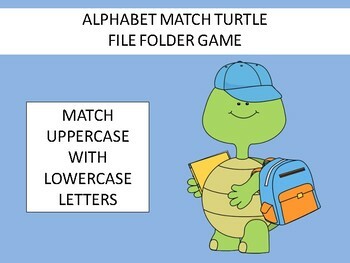 This file folder game is perfect for learning both Uppercase and Lowercase letter recognition. 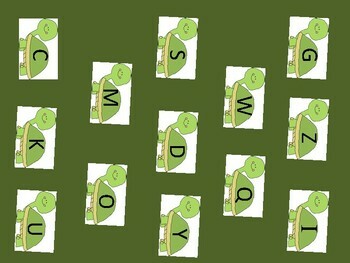 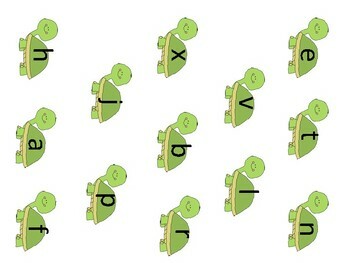 Students will match the lower case turtle to the Uppercase turtles in the file folder. 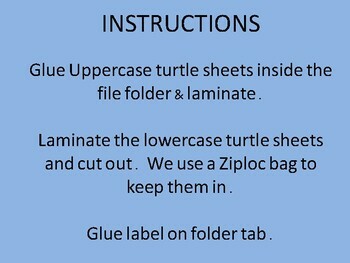 File folder games can be used over and over each and every year!